Amit Agrawal was offered a job in Janaki Technology Pvt. Ltd, a technology venture started by three of his engineer friends back in 2009. He had recently finished his engineering from White House College then and was looking for promising career prospects in the capital. 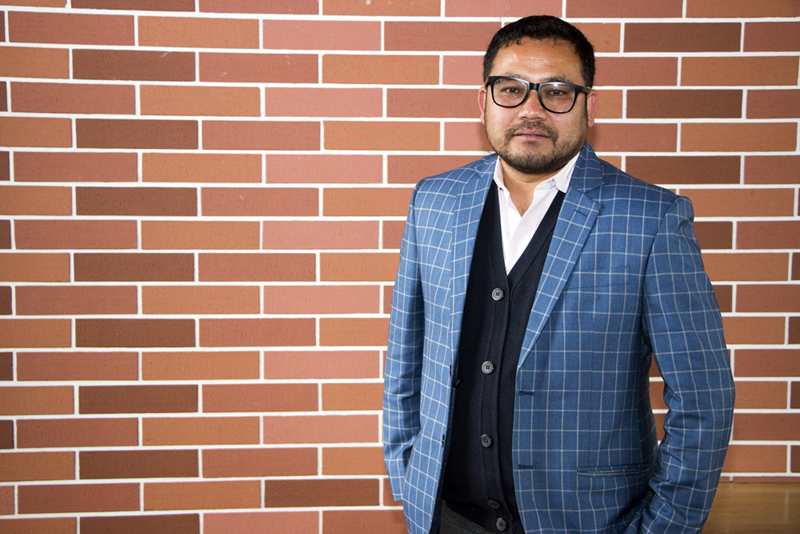 For someone who had left Birgunj for Kathmandu after completing his boards, he was quick to accept the offer; working in a challenging startup culture seemed like an unmissable opportunity. It was then that Manish Modi, Arvind Sah and Dhruba Adhikari (the three co-founders of Janaki Tech. ) and their recently joined partner, Amit Agrawal, took upon themselves to make something out of their venture. Janaki Tech founded Sparrow SMS, the leading SMS VAS provider in Nepal, and Picovico, a Cloud-based video-making platform. 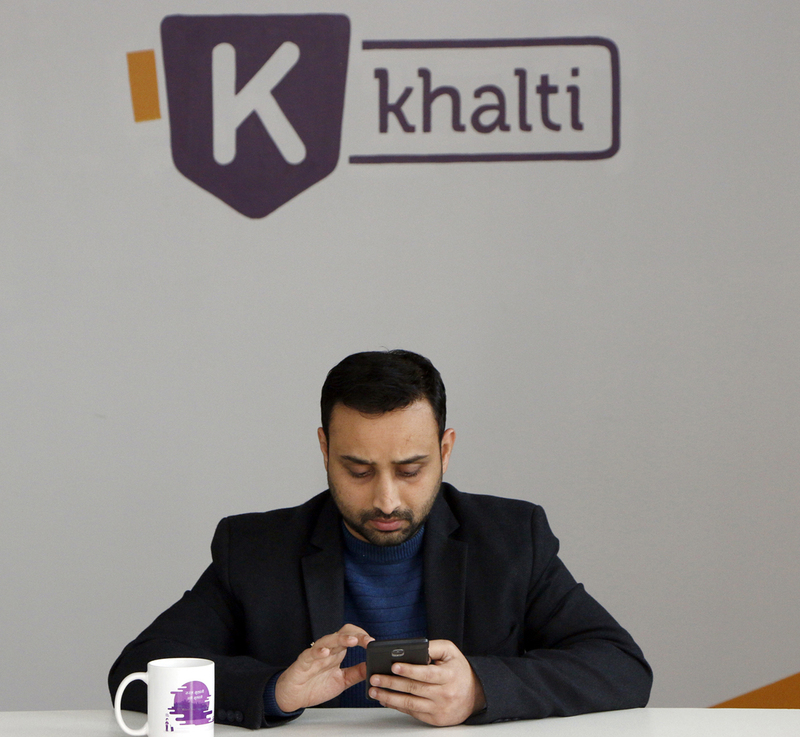 Their recent project, Khalti, a competitive digital payment provider, is famously known for its e-wallet application. Amit Agrawal is one of the Co-founders and Directors at Khalti and looks after the Public Relation and Business Development for the company as well. 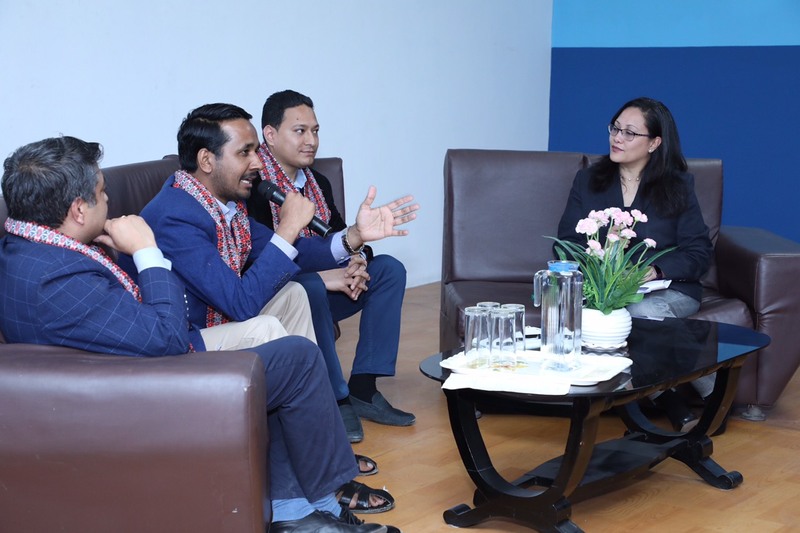 Shreya Pokharel from StartupsNepal caught up with this executive to delve into the journey of Khalti. How did Khalti come to be? Can you give us a brief summary of its inception? I joined Janaki Technology in 2009. The company had been recently founded by the other partners and our first project – Sparrow SMS, a bulk phone messaging service – had started in 2010. We were very young in the market and barely had a vision then, but my partners were technically adept and quite persevering. We toiled in the local SMS market for over 8 years, having circulated tens of millions of messages through our service, to the nook and crannies of villages and cities alike. With these many years of experience, we realized that there was a big scope in the area of financial accessibility. 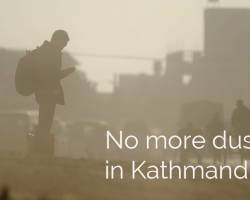 2017 was already a time when the use of the internet and smart-phones were on the peak in the cities of Nepal. We wanted to serve this market and tap to the growing need for easy financial access. So, two years ago, at the CAN of 2017, we launched Khalti. What are some challenges that Khalti has had to face? When we launched Khalti, we were well aware of the challenges that surrounded a non-standalone product like ours. Although we had done our research and found the necessary data and figures, we knew that the performance of our company would be affected by multiple external factors; a financial transaction app depends on the integration with banks, merchants and the policy-makers. More often than not, the end customer doesn’t understand this dependency. Also, Nepal doesn’t have a unified payment system yet. Our jobs get tougher by having to make individual deals. Also, at times, we do have reservations to go forward with a plan if the feasibility or the confidence from the other party seems shaky. It puts us in a tough spot as the technology would’ve helped the local innovation substantially, but the dependency on other parties prevents the project to be done efficiently in our pace and time. The cost of operation is very high for Khalti too. 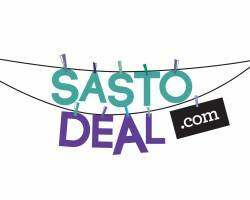 Although we are incurring losses currently, we give cash-back offers to our customers as we function with a long term plan/investment. The government hasn’t advocated the use of e-wallets in Nepal either, although it does talk about supporting technology. And lastly, from a personal view, entrepreneurs aren’t expected to express disdain or complain about the tough times explicitly. We take it with a grain of salt and have to constantly advocate a persevering mindset. That can get to us sometimes. What has been and is currently the main asset of Khalti? The intact bond of Khalti’s team-members has been our main asset. We had a strong team from the start itself that coded everything brick by brick. Even if big players want to enter the IT market and compete with us, it would be tough to gather a technically versed and expert human resource that has similarly aligned values and views. Even when we started Sparrow SMS, our major competition already had a share of 80 per cent in the market. It was because of the dedication and technical knowledge of our team that we persisted, in spite of challenges, and stuck by each other. It was comparatively easier for us to gauge the market and gather investment as a result; investors do not necessarily invest in ideas but in the confidence of the team. How does Khalti motivate its team to work as efficiently as desired by the executives? The mindset of our project managers is clear and everyone is vocal about creating a meaningful impact here. Every employee knows that their voice is heard and the team doesn’t mind wearing multiple hats and doing a bit of everything. Ours is also a fast-paced industry; there is a certain momentum in the workplace while having done work and seeing the results comparatively fast. This momentum creates satisfaction amongst the team. Considering the escalation we had in these two years, the team has really come together to give their best. During the launch of Khalti too, our team camped and slept in the office for half a month; we booked some rooms, bought eight sleeping bags and lunched in the nearby restaurants. The team has supported us immensely during times of urgency, and we create that environment- financially, physically and mentally – for them to continue working this way. Do you plan to focus specifically on the masses of a certain area or region, like that of the urban cities? Being able to provide access to finance nationwide is the end goal of Khalti. We plan to reach to masses in the rural areas in the future, but every project needs to be conducted stepwise. Right now, we are focusing on reaching to our critical mass in the urban areas to stabilize our sustainability. Internet penetration, Smartphone use, and literacy count are the underlying factors to be able to access Khalti. We are Kathmandu-centric for the time being but simultaneously making plans to expand too. What offers/plans do you have exclusively coming out in the immediate future? Our user base is from all over Nepal. To advocate usage and accessibility of Khalti in rural areas, we have recently introduced ‘Smart Chhori’, a program where a number of girls are given digital and financial literacy training. The purpose of this is to educate the girls about the basics of trading, saving and the use of e-wallets so that they can educate everyone in their family and become the agents of change. We believe this small scale effort will help in digitization and in the making of Kathmandu as a ‘Smart City’ in the future. Is there anything else you considered while making Khalti’s mobile app? We want people to open our mobile app every day. Our app went through the ‘toothbrush test’ – a test that ensures that an app will be opened by a user every day. It is also a test that Google highly considers while developing or acquiring software. We decided to have daily quizzes and provide redeemable points to winners to attract daily visitors. This not only makes the interface more interactive, but our users also get to know us better, earn discount points and get aware of our other services too. With your decade long experience in technology services, what would you advise to people who aspire to bring changes with technology? There are two things I’d like to say about this. Firstly, addressing a problem is more important than trying to incorporate technology in any service. Many tech startups, such as Foodmario and Foodmandu, started their services without integrating technology. They saw a need, an opportunity in the market and improvised to start their ventures. With time, better team and the need of the market, the requirement for technology came subsequently. If there is a demand that you could fulfil over phone, social media or through a basic website, then serve people with that first. Technology could be used to streamline and scale the business up! Secondly, there is this concept of the common illusion of explanatory depth. The concept elaborates on how intricately things – let’s say companies –actually work internally than that misunderstood by the customers. It is important to be curious and understand the inner working of a prospective business before directly wanting to jump on it. Only after ample research of the idea and favourable prospects in the local market, it is advisable to go ahead with the idea. What are the future plans for Khalti? The main target for Khalti is to provide service to Nepali people, be it to the ones living here or abroad. We started with serving the Nepali customers in the local market by providing payment services. We still have many verticals to take care of to expand our services here, for example – integrating with most of the banks and gaining a minimum critical mass of at least five lakhs customers. We plan to play a key role in the digitization of the economy in the country, and eventually help drive the country towards cashless transactions. The aim is to let the customer base carry transactions any time of the day or night, and not have them wait another working day. How welcoming have the laws/policies been towards advocating digitization? The government hasn’t been able to endorse digitization as much as it talks about advocating it. The government should have encouraged online payment in shops and groceries alike, but nothing of this sort has taken place yet. We had a recent transition in digitization when electricity bills were made possible to be paid online; this was a big step for local digitization. Similarly, if the policies can be made in ways which enforce the citizens to be aware and make use of the digitization platforms, we will make leaps of progress in cashless transactions.